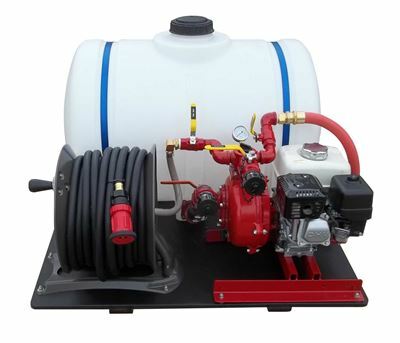 Introducing the World's First Enlarged Sprinkler/Soaker Hose For Exterior/Roof Fire Protection. 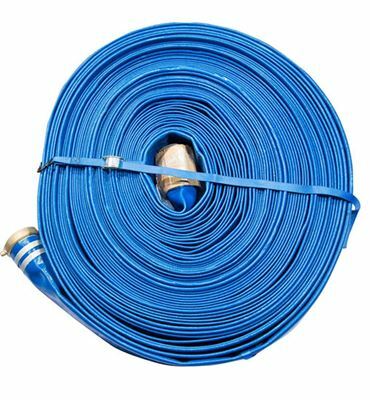 This giant soaker irrigation hose is designed specifically to provide protection from a wildfire to rooftops and landscape areas immediately surrounding a building. 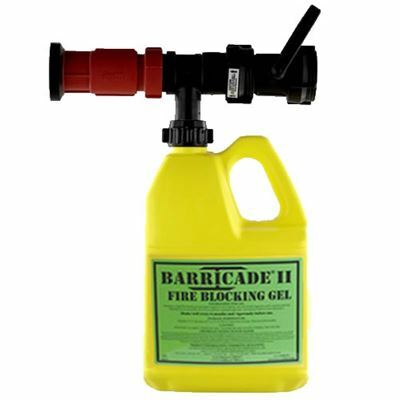 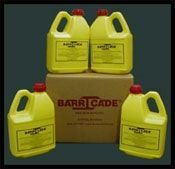 This product has been tested, approved, and recommended by CalFire and the United States Forest Service. 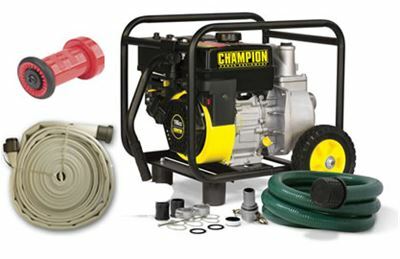 We recommend purchasing this fire soaker hose as an add-on for our Home Firefighting System. 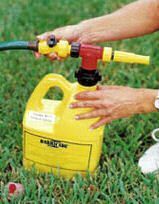 Simply connect this to our portable gas fire pump, turn it on, and evacuate. 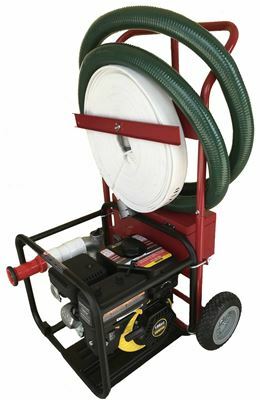 Every homeowner in southern California should have one of these.